As an update to our earlier post on 40B projects in the Boroughs+ area, the Southborough Zoning Board of Appeals has issued its final approval of the proposed Madison Place apartment complex on Route 9. The Southborough Conservation Commission has also approved the wetlands-related aspects of the project. The project by Westborough developer Robert Moss will include 140 rental apartments – 84 one-bedroom units and 56 two-bedroom units, according to the MetroWest Daily News. The MWDN also reports the project will increase Southborough’s percentage of “affordable housing” under Chapter 40B from 3.5 to 7.5 percent. Check out the MWDN’s story for further details, and stay tuned. For questions about permitting 40B projects or litigating disputes involving 40B projects, please contact Dave McCay or Todd Helwig at Mirick O’Connell at (508) 791-8500. 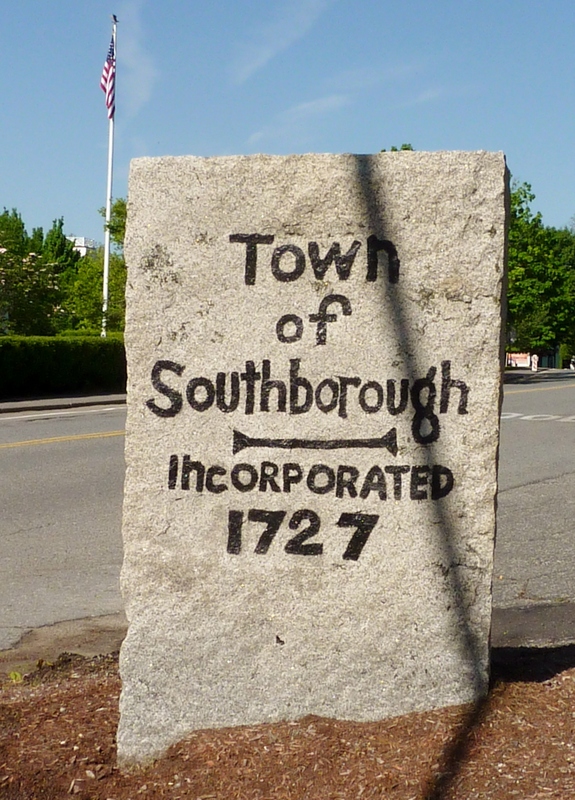 This entry was posted in Construction, Southborough, Wetlands, Zoning and tagged Permit, Robert Moss, Southborough, Wetlands, Zoning. Bookmark the permalink.